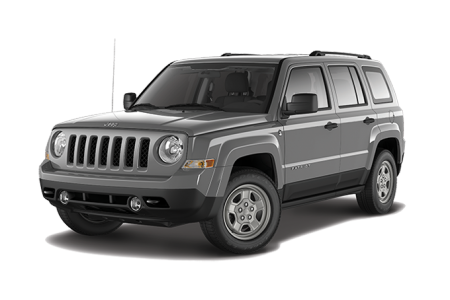 Find a new Jeep Cherokee at your local Weslaco, TX Jeep dealership. 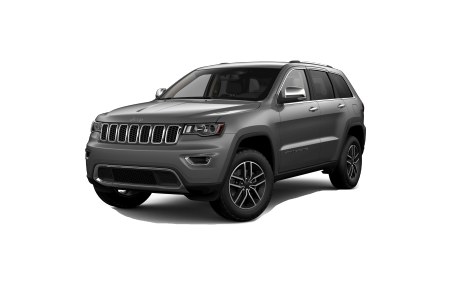 Overview For a great selection of Jeep Cherokee SUVs in Weslaco, Texas, head over to Ed Payne Motors and discover what you’ve been missing! 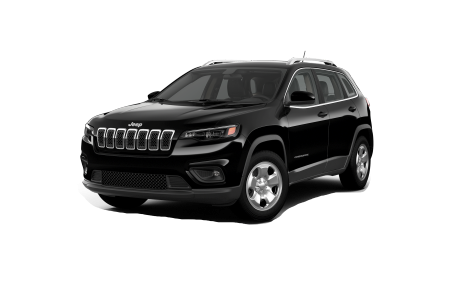 Sleek, sophisticated, and subtle on the outside, the Jeep Cherokee doesn’t show all its cards from the get-go. Delve a little deeper inside and you’ll find 4x4 capabilities to tackle weather and terrain, a confident 2.4L MultiAir engine with unrivaled torque and power, and an increased ride height with skid plates for ample clearance and protection underneath. 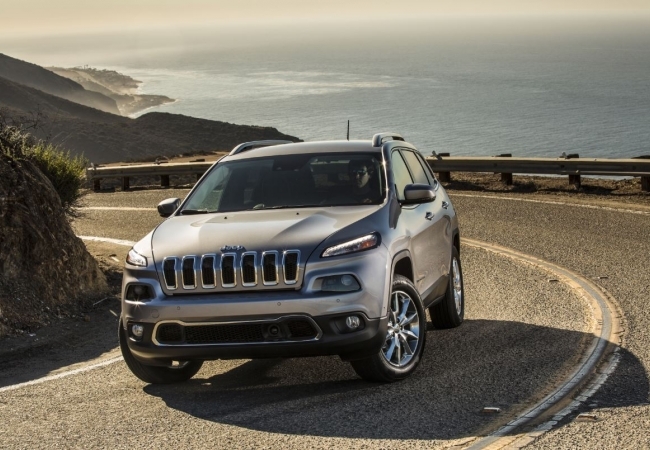 For an the perfect SUV to take on commutes and off-road adventures alike, don't miss the new Jeep Cherokee. Come see us, on East Expressway 83 across from Weslaco City Park, and test drive the Jeep Cherokee! Why Us? No matter your financial situation or monthly budget, our automotive financing team is here to help keep money in your pocket. The bottom line? We want you to feel good about your car-buying or leasing experience with Ed Payne Motors in Weslaco, TX. From personalized auto financing options to low loan rates and auto leases, our dedicated automotive financing team wants to help you! To get started, fill out our automotive financing form or give one of our friendly auto financing professionals a call today! Whether your Jeep Cherokee needs a new set of brake pads, an engine tuneup, an oil change, or other automotive service, our auto service center in Weslaco, TX has you covered. Thanks to our certified mechanics, our auto service center covers everything from routine automotive maintenance to more complex vehicle repairs. And rest assured that we only use quality, licensed auto parts whenever working on your car, truck, or SUV. Looking for a quick oil change and 27-point inspection? Sign up for our Quick Lane Lube Express Program and have both done in 30 minutes or less. No matter you automotive needs, give our service center a call or schedule your next appointment online today.